Don't let your nerves get the better of you, allow yourself to relax and concentrate on your driving...call us now, We can help you pass your test. 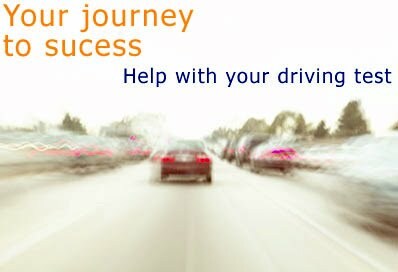 Many people are able to drive well when relaxed while practising, yet when it comes to the driving test, they suffer from 'nerves' and do not perform to the best of their potential. It isn't just the anxiety at the time of the test, people in this situation often feel these nerves for months ahead of the day of the actual test. The good news is that hypnotherapy and NLP are potent tools that can help you to feel more at ease in advance of the test, and also to be more focused and able to take in information while learning. The state of being able to perform at your best is one which can be integrated into behaviour at test time, making driving test nerves a thing of the past. This state of being able to relax, allowing the driving to flow freely is one that can readily be learned, and built into your behaviour.